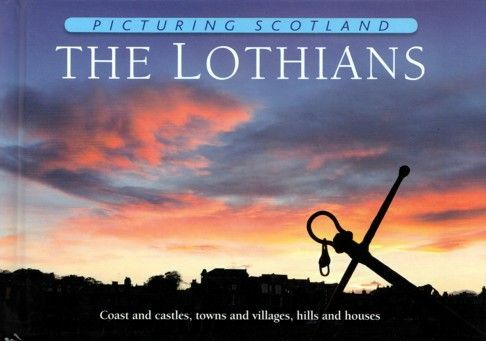 A photographic tour of The Lothians that reveals a surprisingly wide array of places of interest. There are few parts of Scotland where one finds such a varied collection of fascinating destinations, from sites of Neolithic ritual activity to the chance to board a supersonic airliner. Castles such as Blackness, Crichton and Dirleton line up with stately homes like Lennoxlove and Hopetoun. The landscapes of the Pentland and Lammermuir Hills form a backdrop to the region, while the coastal strip also contains much to see. Illustrated with over 80 colour photographs, most of which have been taken especially for this book.